Drifting is one of the toughest forms of driving. 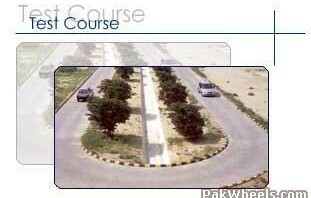 Basically, it is getting your car sideways down a road. It doesn’t sound very hard does it? But that’s not the case. 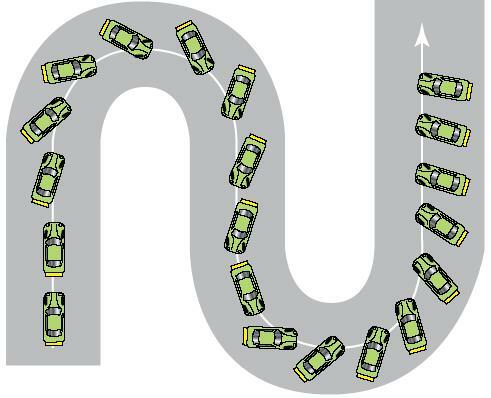 Instead of a drifter causing a drift and then countering to straighten out, he will instead over-counter so his car goes into another drift. In short, Drifting is a controlled skid. Drifting is often confused with the term ‘Power Sliding’. However the later is easier than the former. So in essence a good drifter has the ability to take five or six opposing turns without having traction at any point in time. Typically a good drifter will have a solid background in various types of motor sports. The concept behind drifting is to understand what the vehicle is doing and making it do exactly what you intended to do. How do I get started in Drifting? were not permitted to do. It is not smart to try and drift in roads or at unsupervised areas like car parks or empty roads. Anyways, how to drift depends on the type of drift you want to do. So we will learn drifting by learning their types. What are the different types of Drifting? part of competition. So Hang on! The first is called the clutching technique and is the preferred method for rear-wheel drivers. With the clutching technique, you shift the car into second gear as you approach the turns. You then rev the engine to between 4,000 and 7,000 rpm, depending on the car. With the engine revved, you turn the car hard into the turn and pop the clutch, causing the rear tires to spin and lose traction. Rear-wheel drive cars have long dominated the drifting scene. vehicle, drifting gives you a great opportunity to show off your driving skills and have little bit of fun too.